We work with partners across the state to educate and enroll California families in quality, affordable health coverage. By partnering with leading education, health, immigrant, consumer, business, and advocacy organizations, we promote health coverage and enrollment for all children in California. We equip families with the information they need about coverage options and connect them to resources to help them enroll. Through high-impact partnerships, our ALL IN For Health Campaign brings new tools and information about health coverage and care opportunities directly into communities. Quality health insurance is critical to helping kids reach their full potential. Children with health coverage have better access to important preventive services, lead healthier lives, and perform better in school. Quality coverage for kids is more than an insurance card. Coverage means getting care that is affordable and child-centered—care that meets the unique needs of kids to help them develop and grow. California has made history by providing nearly every child affordable health coverage options. Through Covered California, families have access to a marketplace to shop for and compare insurance plans and get financial assistance, if they qualify. Medi-Cal provides coverage to all low-income children in California, including undocumented immigrant children. 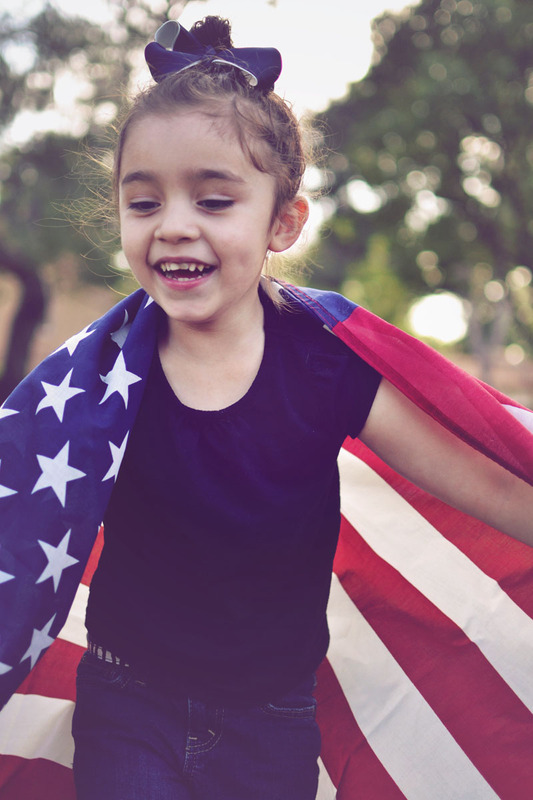 We advocate policies that ensure all California children—regardless of their immigration status or family income—have access to the affordable, comprehensive health coverage they need to grow up healthy and ready to learn. We make sure that state outreach and enrollment processes, as well as other systems, work best for families. Using our work in California as a model, we advocate federal policies that help ensure children across the country have affordable, comprehensive health coverage.